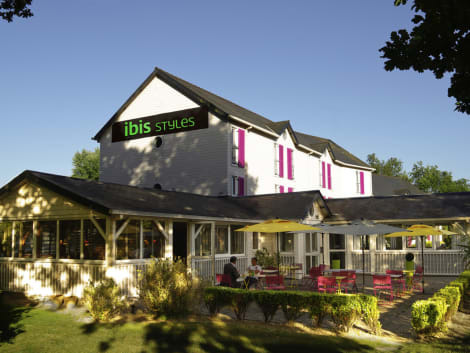 Located just outside Quimper town center, capital of La Cornouaille and a town rich in art and history, the ibis Quimper is 1.9 miles (3 km) from Penvillers exhibition center, 9.3 miles (15 km) from the airport and 15.5 miles (25 km) from Douarnenez, Guil vinec and the Glénan islands. 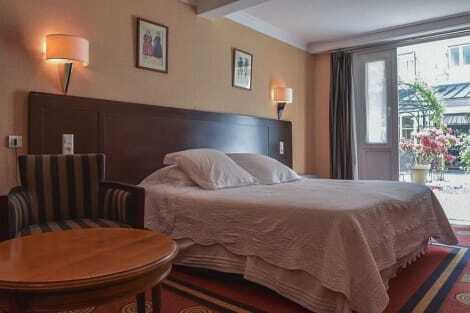 It is ideal for business trips or vacations and offers 70 rooms, a restaurant with terrace, a bar serving snacks and light meals 24 hours a day, a free private car park, two meeting rooms and free WIFI. Welcome to Quimper. Stay in one of 70 guestrooms featuring flat-screen televisions. Complimentary wireless Internet access keeps you connected, and satellite programming is available for your entertainment. Bathrooms with showers are provided. Conveniences include desks, and housekeeping is provided daily. 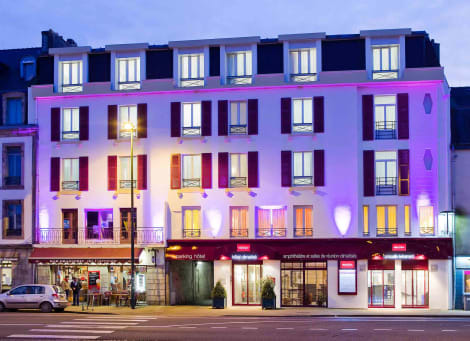 Located opposite the railway station in the centre of town, twenty minutes from the coast and Quimper Cornouaille airport, the warm and convivial Hotel Mercure Quimper Centre has a variety of air-conditioned and sound proofed rooms. Need to relax after a day's meetings or a day by the seaside? Enjoy a break on the 500m² terrace and make the best of your stay by the sea. Stay in one of 64 guestrooms featuring flat-screen televisions. Complimentary wired and wireless Internet access keeps you connected, and cable programming provides entertainment. Bathrooms have showers and hair dryers. Conveniences include phones, as well as desks and blackout drapes/curtains. 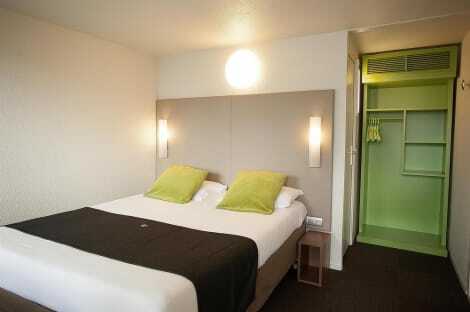 Breakfast and unlimited Wi-Fi included in the price of the room at the ibis Styles Quimper. Free private car park. Ideal for both business and leisure stays, the hotel enjoys a green and tranquil setting opposite the Château de Lanniron, five minutes fromthe city center with its cathedral and the Breton regional museum. With direct access to the airport, you will be just ten minutes from Concarneau, Bénodet, Pont-Aven and Douarnenez. Winter lounge, bar, 24-hour snack service and restaurant. Hotel located in heart of French Cornwall (South Brittany) within 35 acres of natural park. Seashore 800 meters. 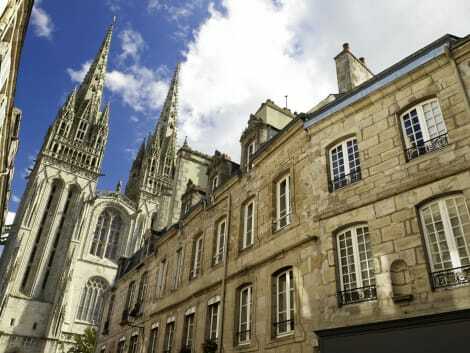 lastminute.com has a fantastic range of hotels in Quimper, with everything from cheap hotels to luxurious five star accommodation available. 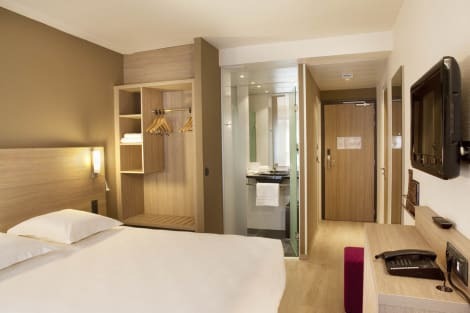 We like to live up to our last minute name so remember you can book any one of our excellent Quimper hotels up until midnight and stay the same night.